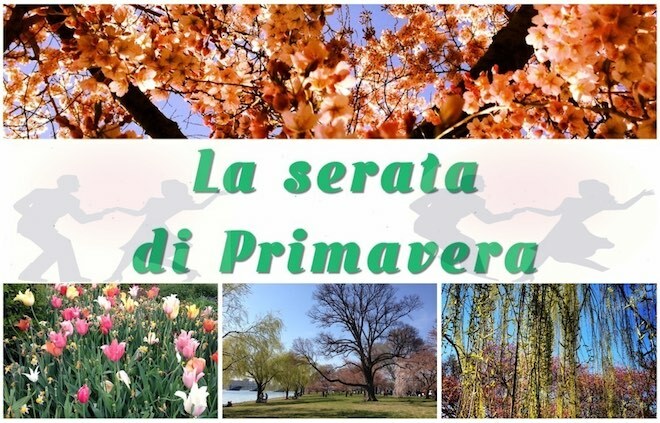 It's the magical season again where cherry blossoms bloom and with beautiful weather and summer vacation around the corner, its time we plan our spring celebration. 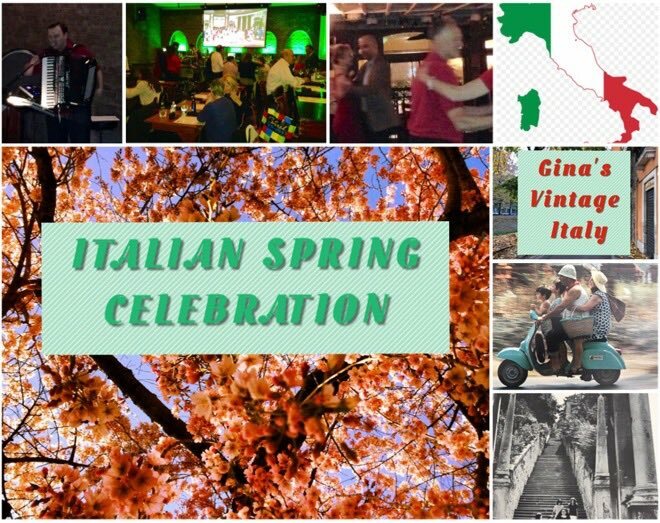 Our spring party is a special celebration of spring and Italian culture, as we join local Italians, artists and members of local dance communities for a fun evening of music, dancing and socializing. Our music artist comes from a family of very talented musicians from Abruzzo Italy and his traditional Italian music, combined with a passionate performance, on a warm spring evening, We hope will be reminiscence of a magical social evening celebration, in Italy. We will be joined for dinner by local ballroom and tango dancers, for a very special evening of socializing with music and dancing to traditional Italian waltzes, tango and other popular Italian music, celebrating this beautiful season of season. We have put together a special video presentation of Gina Lollobrigida, artwork that captures the vintage spirit and life of Italy. Lollobrigida is an Italian actress, photojournalist and sculptress. She was one of the highest profile European actresses of the 1950s and early 1960s. Her book 'Italia Mia' is a wonderful collection of pictures of Italians young and elderly, families, sights and scenery. 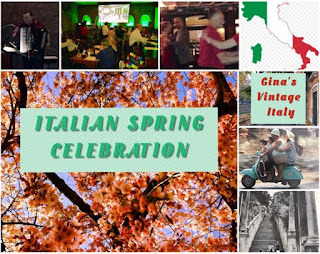 We will also be showing short video clips related to Italian culture, food and wine during the event. 'Dinner with an Artist' is our periodic event where we invite different artists from our local community to join us for dinner, injecting a bit of art creativity and new experiences into our evening of socializing around food and drinks. As always, participants only pay for their own dinner at the restaurant. 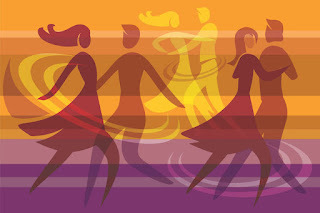 To cover the cost of the event, which includes paying our music artist, we have a fee of only $7, so please purchase your event ticket by clicking here. 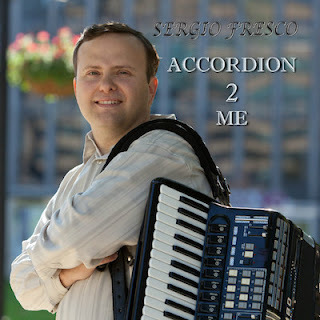 Our Artist for the evening will be Sergio Fresco, who comes from a family of very talented musicians from Abruzzo Italy. Sergio is a very passionate musician who has released two music albums and has been performing at many special private events in the DMV. 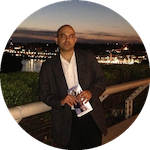 His style of music resembles the soulful and traditional spirit of Italian music. Our selected venue, is the Mexican Taqueria, in Adams Morgan—Johnny Pistolas, who will be hosting this special evening of our 'Dinner with an Artist' program, giving us an entire restaurant floor for the event. 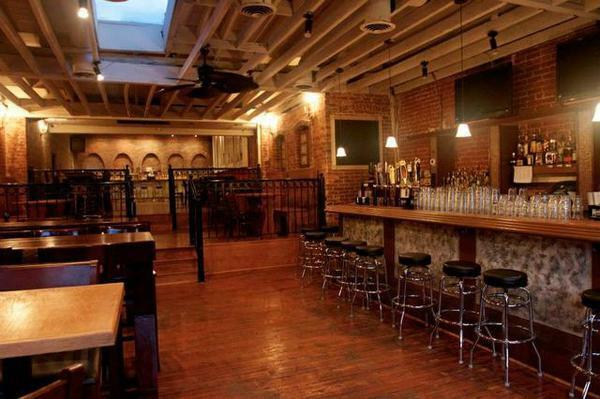 Parking - Being a week night you could find parking on the side streets in Adams Morgan.There is colonial parking garage, (2328 Champlain St NW), a few blocks from the restaurant. Metro - Closest metro are Woodley park metro or Dupont circle. From Woodley park metro it's about a 12 min walk to Adams Morgan and from Dupont circle it would be about 15 min. Description: A special celebration of spring and Italian culture.